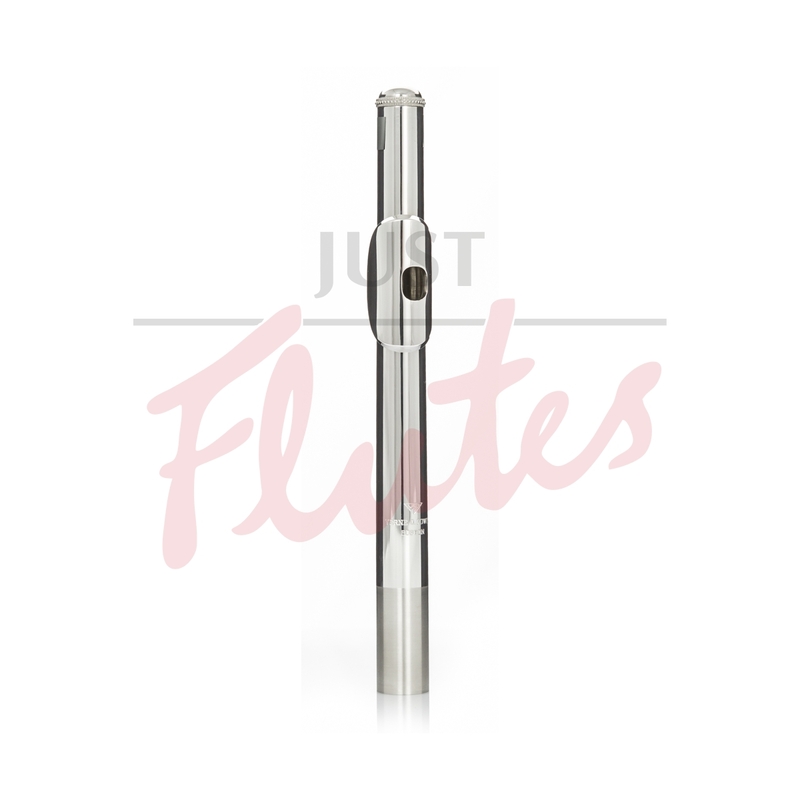 "Our newest style of headjoint, the Lumina has style and panache. Supple yet responsive, it moves quickly throughout the range with little effort. This headjoint’s clean and energetic sound is the perfect complement to our more classic styles." 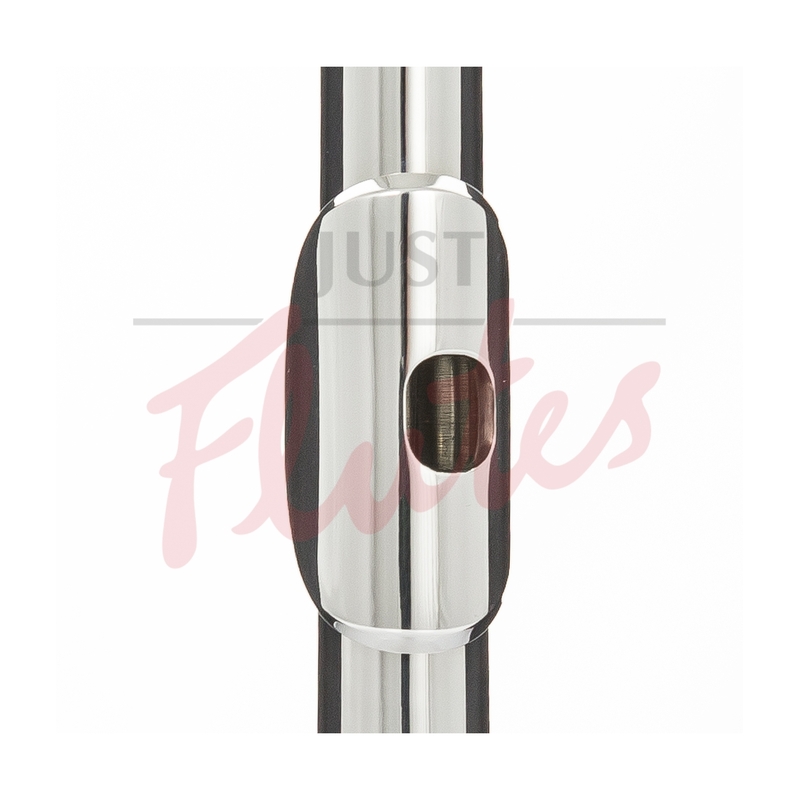 This flute headjoint is in excellent condition. There are some very minor surface marks as would be expected from general use, however these are hardly noticable and will not affect the playability of the headjoint. In 1916, Verne Powell joined the Wm. S. Haynes Company to make wooden flutes and piccolos. By 1926, Powell was the shop foreman at Haynes and was running much of the business. Later that year, he left Haynes to make his own flutes. In 1927, Verne Q. Powell Flutes, Inc. was incorporated at 265 Huntington Drive in Boston, Massachusetts. In 1961, Powell sold his company to four employees who ran the company until 1984 when two employees, Jim Phelan and Rob Viola, became the owners. In 1986 Steven Wasser bought the shares belonging to Mr. Viola and gained controlling ownership. Jim Phelan left the company in 1989 to pursue other interests, and Mr. Wasser became the full owner. Each Powell flute has a unique character, yet all bear a family resemblance. They are made with care to exacting tolerances. Ultimately, a Powell flute is crafted to a high musical performance standard.